For one weekend every year, photographic tastemakers from around the world gather in Amsterdam for the Unseen Photo Fair, a two day-long celebration of a medium which, though still in its relative infancy, has revolutionised the way we communicate. It’s an opportunity for artistic dialogue, expression and debate, and serves to launch the careers of innumerable young contemporary photographers even as it pays tribute to the careers of other long-established ones. With more than 54 galleries participating this year, the depth and breadth of works on display is greater than ever before, making the weekend an exceptional opportunity to start your own collection. In celebration of this fantastic event the AnOther team has picked out ten of its favourite pieces, including images by the likes of Albarran Cabrera and Mark Peckmezian, to whet your appetite. 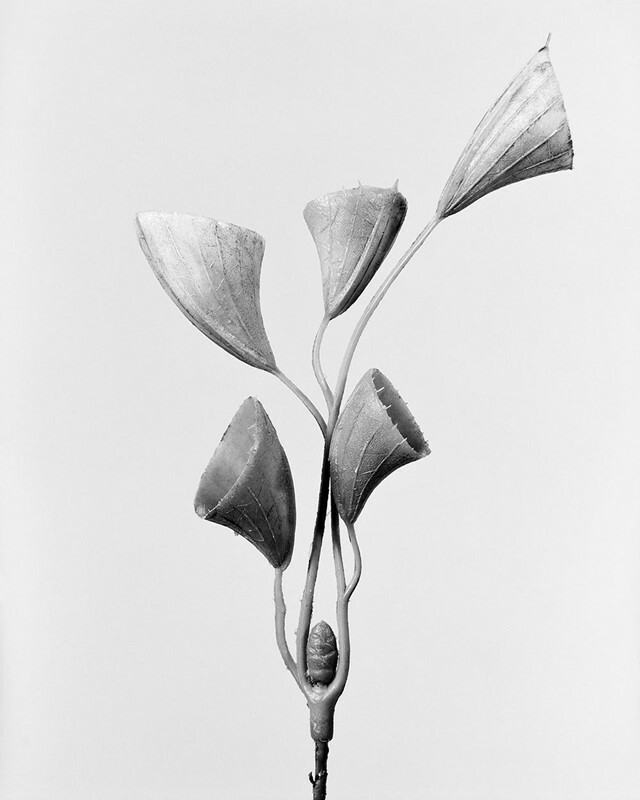 Don’t be fooled by this seemingly straightforward image, entitled Cornucopiae Cucllatum, Trichtergras Busch, from Robert Voit’s series The New Alphabet of Plants; the subject in question is in fact not a biological specimen at all, but an artificial plant molded in plastic and photographed in medium format. This is one in a collection of projects by Voit which uses trompe l’oeil techniques to address the delicate border between artificiality and nature, and the German artist is utterly unapologetic in his study of fraudulent flora. 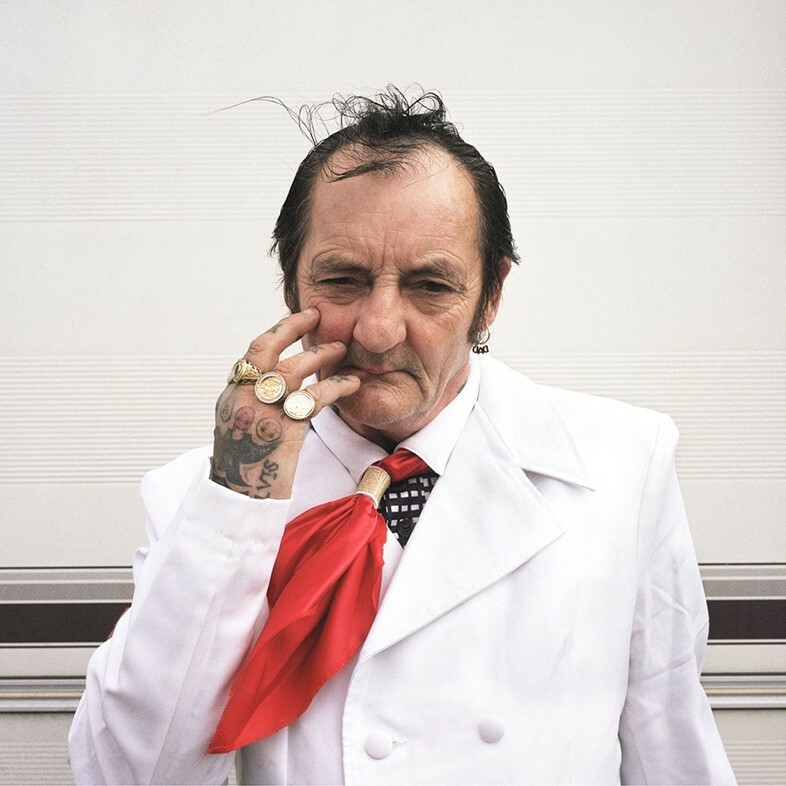 “The Elvis legend far outsteps the gilt and hangings of Graceland, in Memphis Tennessee,” Natacha Wolinski says in reference to French photographer Clémentine Schneidermann's work. “In fact, it is just as alive on the other side of the Atlantic, in Porthcawl, a small town in South Wales that holds a festival in honour of the King in September each year.” Porthcawl is the subject under scrutiny in I Called Her Lisa-Marie, a series examining the universal religion of Elvis Presley, and those escapists looking to partake of it for the duration of the festival. This resonant image of a fan named Johnny contains all of the melancholic longing and the strange sense of displacement that pervades the series, making it a poignant and memorable distillation of Schneidermann’s themes. Like a pictorial game of consequences, Ruth van Beek’s photographic series The Levitators sees her use origami to conceal the legs, eyes and ears of a set of preened pooches, elevating them to the status of mythical animals. Some perch on two paws while some are reduced simply to animated balls of fur, with just a winking wet nose to distinguish them as canine critters. 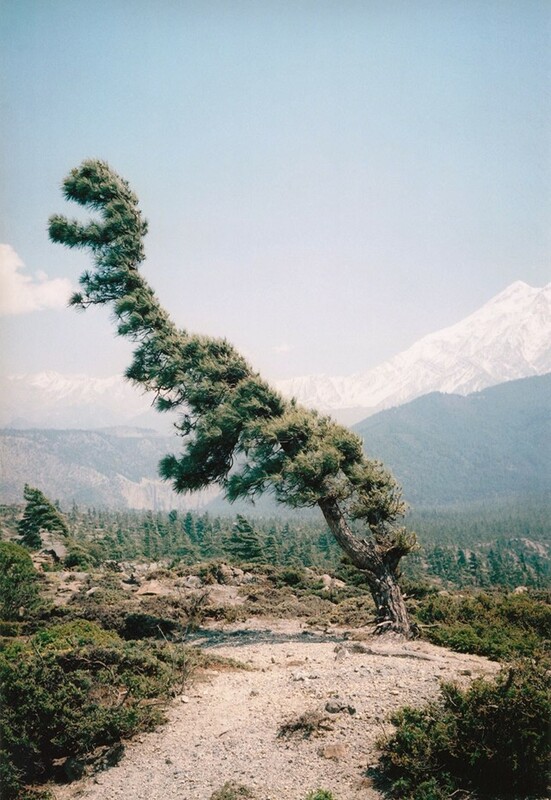 The result is a witty and abstract collection of images which treat the photographs themselves as van Beek's subjects, to be mixed up and distorted at will. There are few sights more compelling than that of the moon, a distant and yet ever-present omen casting an otherworldly galactic glow over the earth. Swedish photographer Johan Österholm’s startlingly clear image of the orb makes for a bewitching snapshot, which serves just as effectively to remind us of our own comparatively diminutive size as it does to encourage us to continue on wth our plight nonetheless. Dutch image-maker Fleur van Dodewaard’s work is far from restricted to the darkroom. She employs set design, collage and paint to create her abstract images, conjuring up the suggestion of form with a set of expressive marks and movement. 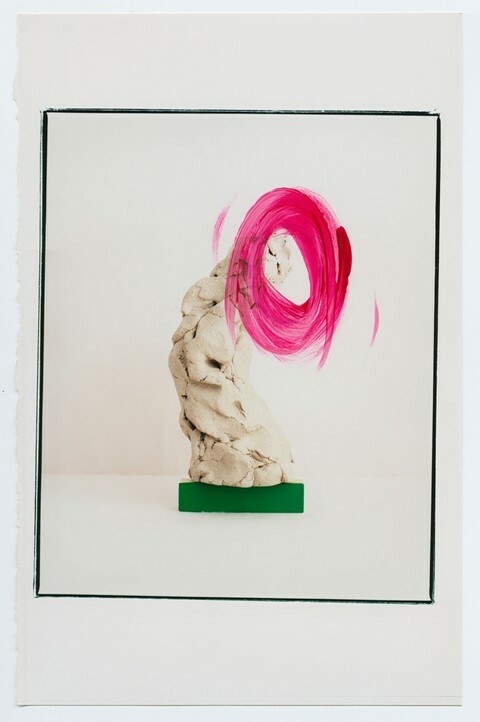 In this piece a sculpture interacts with a vibrant swirl of cerise paint to form her dynamic composition, while the photograph’s title, What is your conceptual continuity, sets minds racing as to what van Dodewaard could be hinting at. While most photographers are perpetually chasing beams of sunlight to illuminate their subjects, Albarran Cabrera is content to swathe his figures in shadow, placing them in mysterious contrast to the vibrancy of the landscape surrounding them. 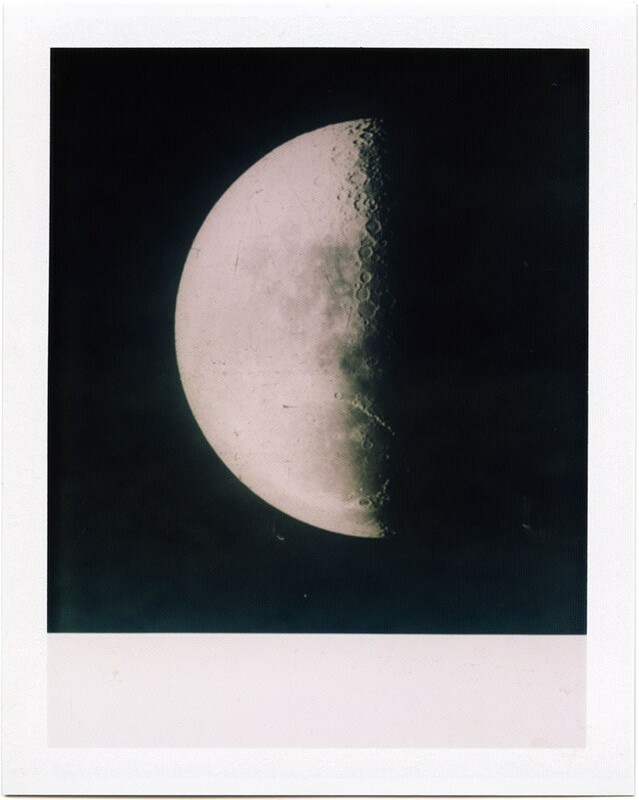 It’s a effective technique, subverting the long-established idea that an underexposed photograph was a failed one, and it came about entirely by accident, Cabrera explains. 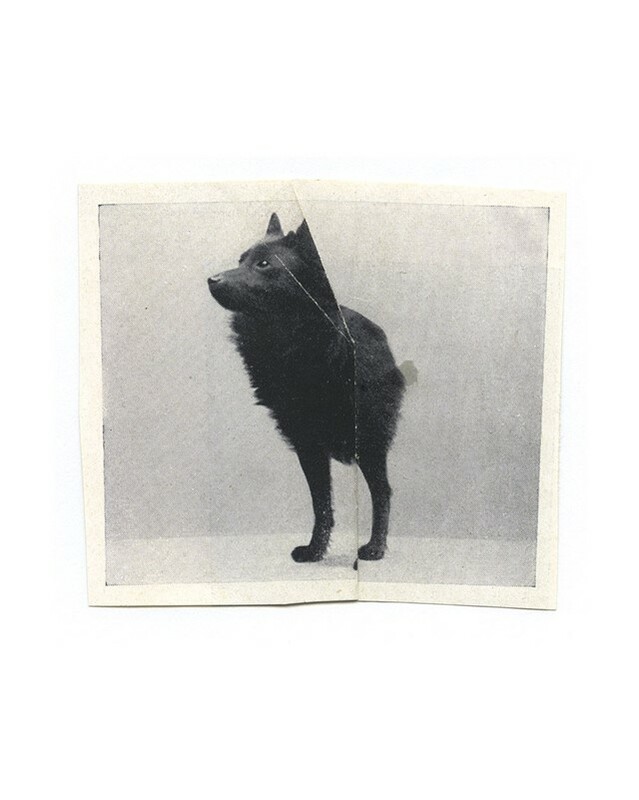 “Some time ago, a friend gave us some negatives and old postcards he had found inside a picture wallet in the trash. After scanning the negatives, we found they were family portraits taken about 40 years ago by an amateur photographer. All shared a common feature: they were underexposed, so it was really hard to recognize the people pictured. Canadian photographer Mark Peckmezian works best when he works spontaneously, so a group of dogs of all breeds and sizes, clumsily sweet and enthusiastic by nature, were a perfect fit for his experimental style. 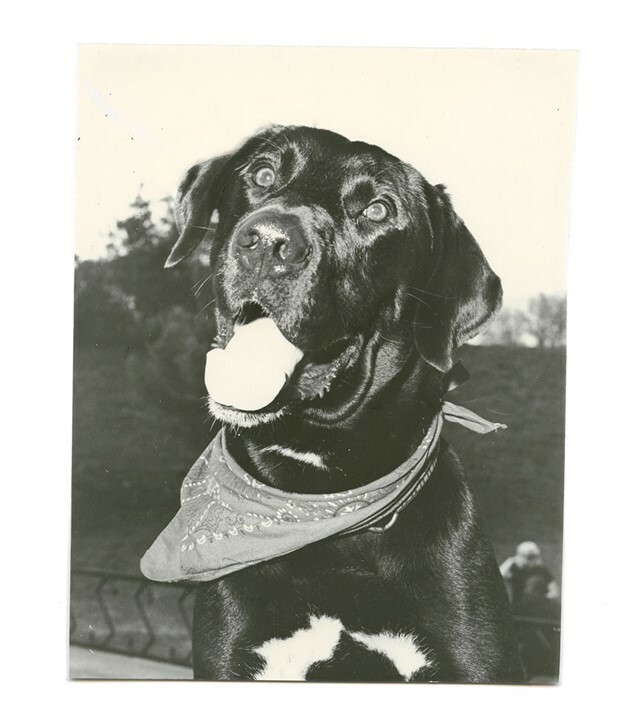 This one of a shiny black lab allows its subject an almost human quality, anthropomorphising him with a neck scarf and piercing eyes. 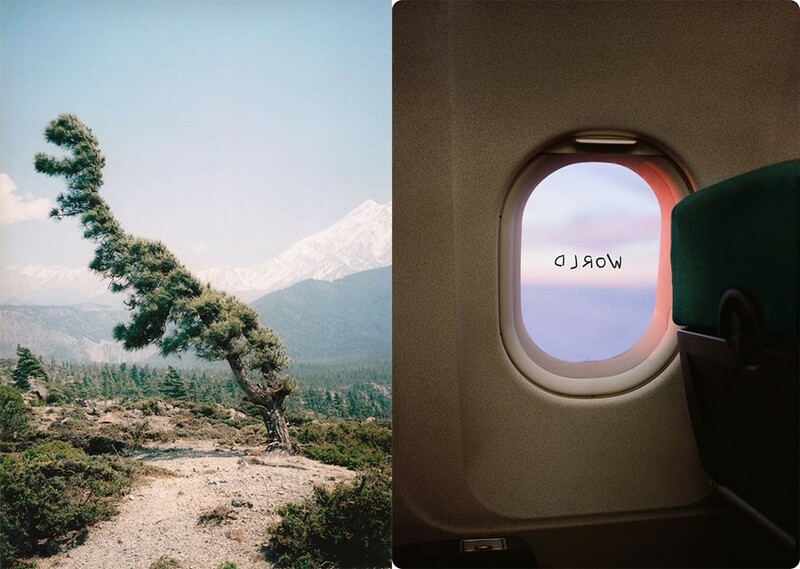 Cloud shots taken from airplane windows are a dime a dozen for the Instagram generation, so it's refreshing and enchanting in equal parts to see a photographer take our own self-publicising imagery to a new and distinctly more philosophical place. 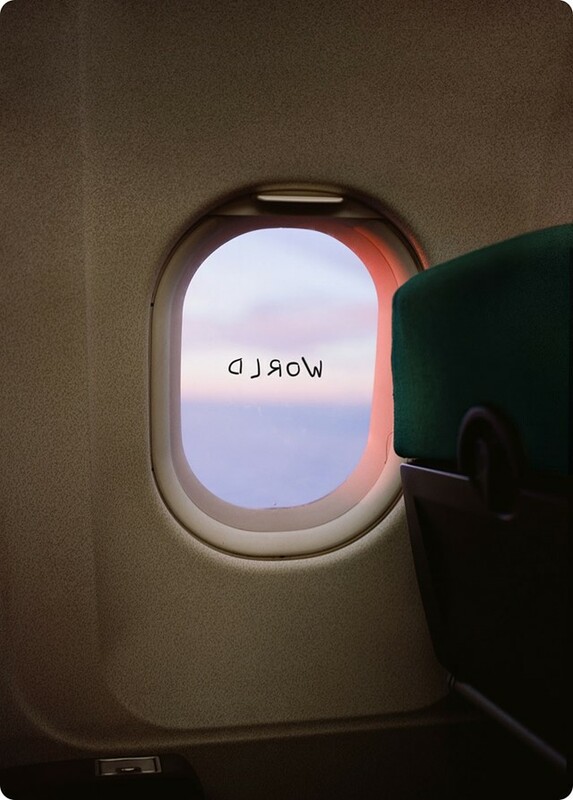 Timotheus Tomicek is fascinated by the limbo presented by air travel – a strange kind of semi-presence which exists far above earth and yet utterly apart from it – and with the word “WORLD” scrawled haphazardly in eyeliner on an airline window, this separation is simultaneously reinforced and diminished. 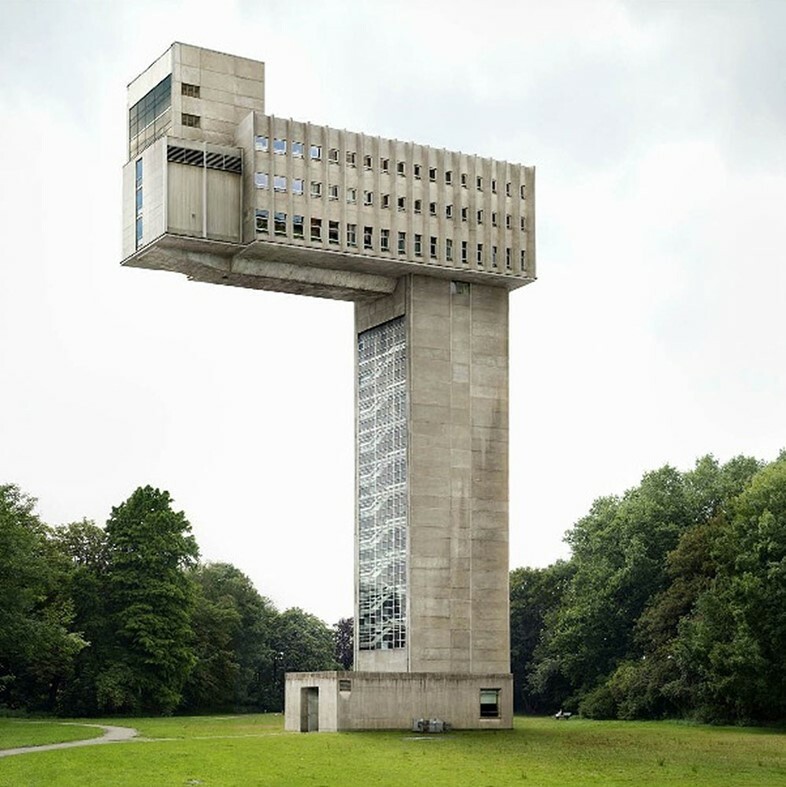 The Unseen Photo Fair takes place from September 18 until September 20 at Westergasfabriek, Amsterdam.